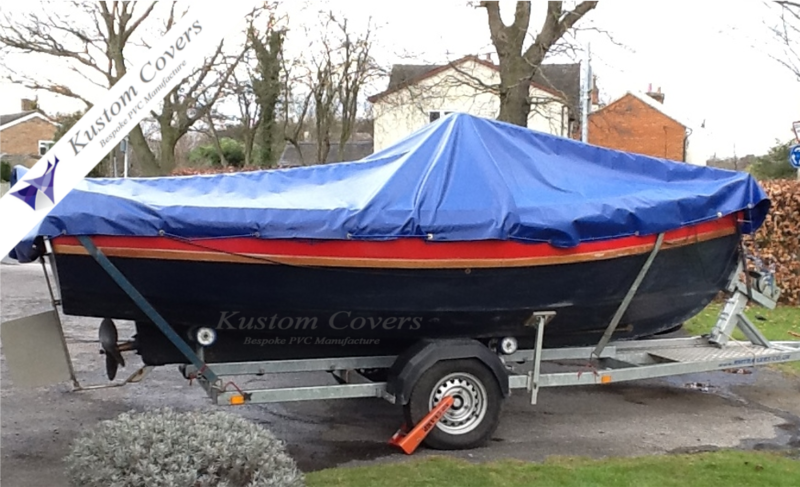 If you are looking to cover your rowing boat or your own luxury liner we can manufacture a cover to suit practically anything. 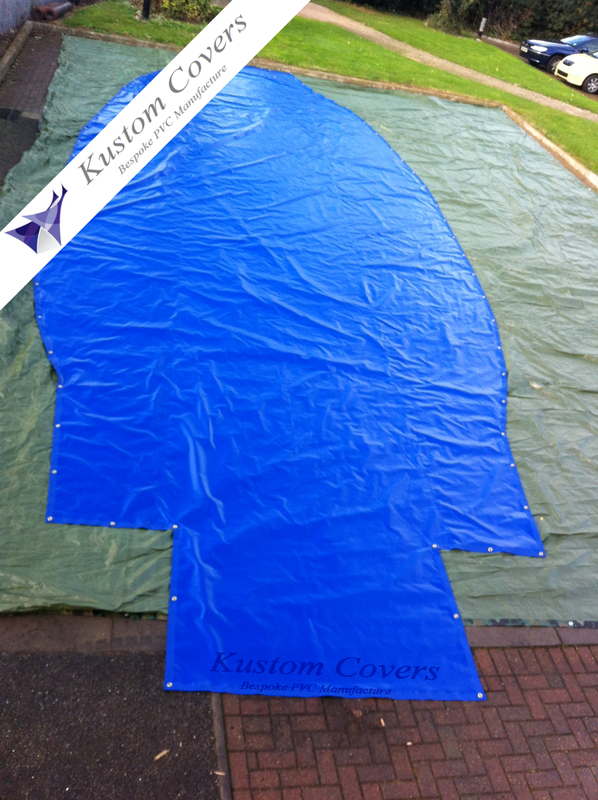 We can do large narrow covers or covers to fit the shape of your boat better. To manufacture a more fitting cover for a boat we need a measurement of the width every 1m from front to back. This is a little awkward but very possible. This method eliminates the large amount of excess material present when using a rectangular tarp. Although this is not an exact science, they look and fit much better than a standard tarp. The picture below gives an idea of what is achievable. Email a quick sketch of the plan of the boat with the measurements attached and we will get you a quote back ASAP. If you are unsure of anything feel free to give us a call to discuss.